Japan has produced some of the finest authors in the world. The way they use words to paint beautiful imagery is unparalleled. 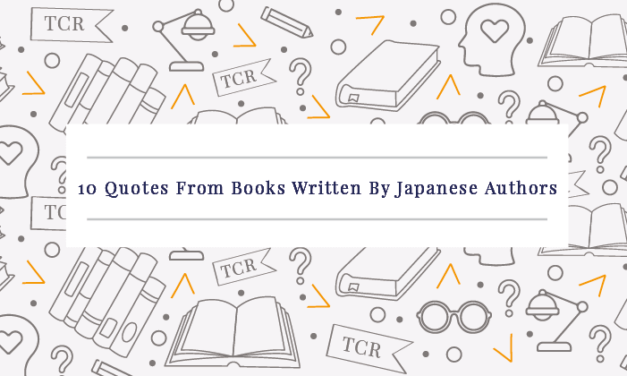 Here we have 10 quotes from books written by Japanese authors. George R. R. Martin has written A Song Of Ice And Fire, the fantasy series on which the hit HBO show, Game Of Thrones, is based. In it, you will find some wonderful lines that not only are fun but also incredibly intelligent. 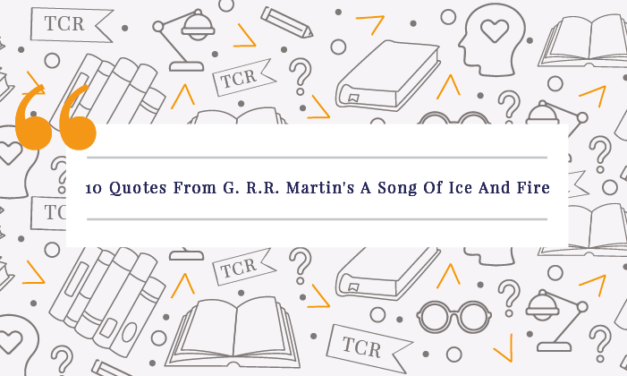 Here are ten quotes from George R. R. Martin’s A Song Of Ice And Fire. 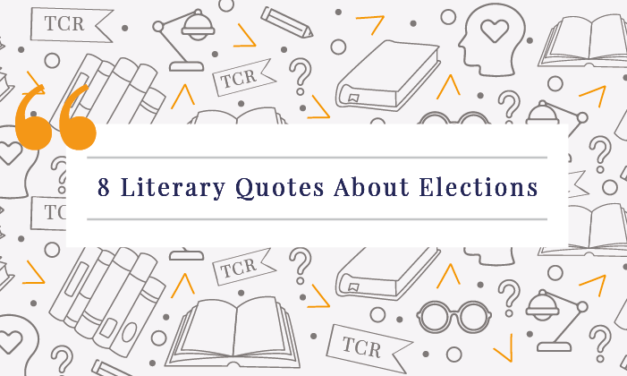 Here are 8 literary quotes about elections. Read what Dinesh D’Souza, Garry Kasparov, Amit Kalantri, etc. think about the voting process. 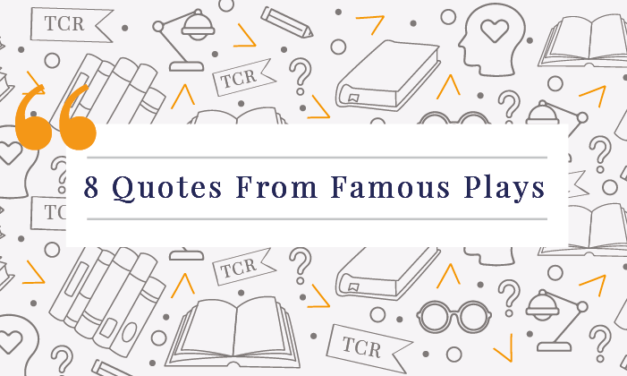 Here are eight quotes from famous plays. Read thought-provoking lines from The Importance Of Being Earnest, Pygmalion, Harry Potter And The Cursed Child, etc. 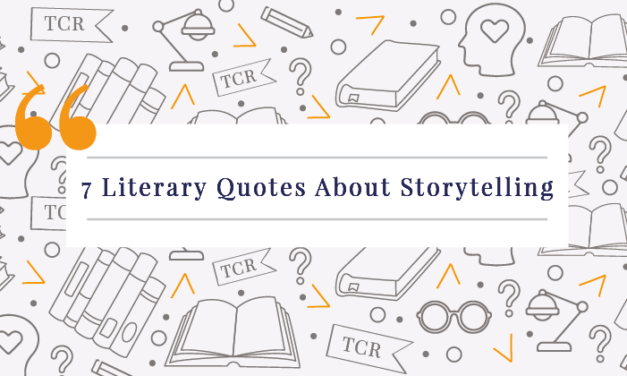 Here are seven of the best literary quotes on storytelling. Take a look at what authors such as Brandon Sanderson and Erin Morgenstern have to say.